PRS Guitars continues its relationship with Mark Tremonti of Alter Bridge and Creed fame with the announcement of the Limited Edition Tremonti Baritone model. Based on Mark Tremonti’s signature PRS model, this limited edition guitar features a longer 25.5” scale length that allows players to tune down but ditch the wound “G” so they have the freedom to play lead as well as rhythm…. The PRS Tremonti Baritone combines Tremonti’s signature treble pickup with a warmer 58/15 bass pickup proved to be a killer pairing that delivers aggressive, articulate tone. The Pattern Thin figured maple neck makes playing a breeze the all the way up the neck. The Tremonti Baritone Limited Edition is offered in six colors and all feature stained figured maple necks. Finishes include: Black Gold Wraparound Burst, Charcoal Contour Burst, Copperhead, Faded Whale Blue, Fire Red Burst, Jade. 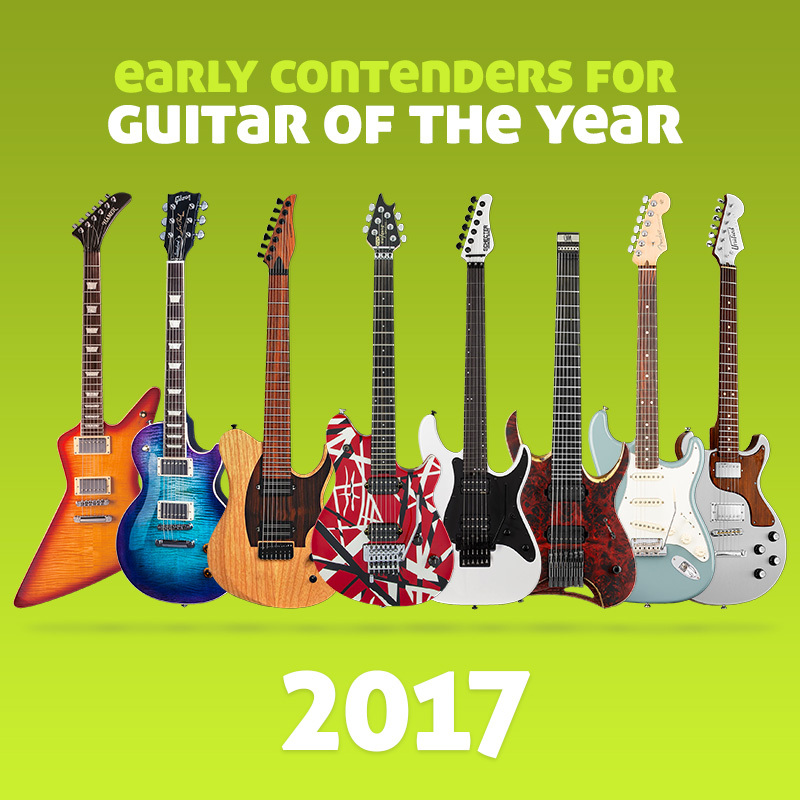 Guitars will ship tuned to C# [C#, F#, B, E, G#, C#). There is no limit to the number of Tremonti Baritone signature guitars that will be made, but the order window is from October 6, 2016 through December 20, 2016 only.